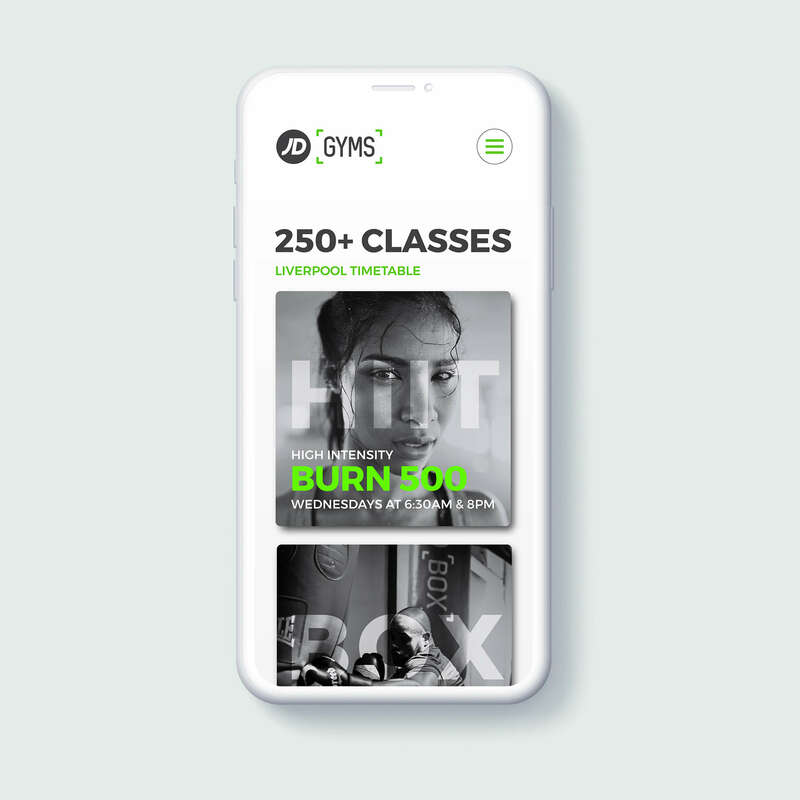 Skill + Fire was selected to design and build the digital experience for the award-winning fitness and lifestyle brand JD Gyms. 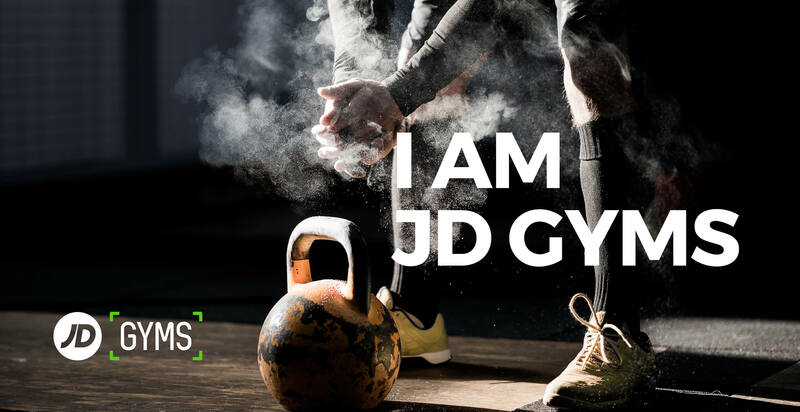 These incredible gyms are the best in the business - and JD Gyms wanted a digital experience to match the physical one. 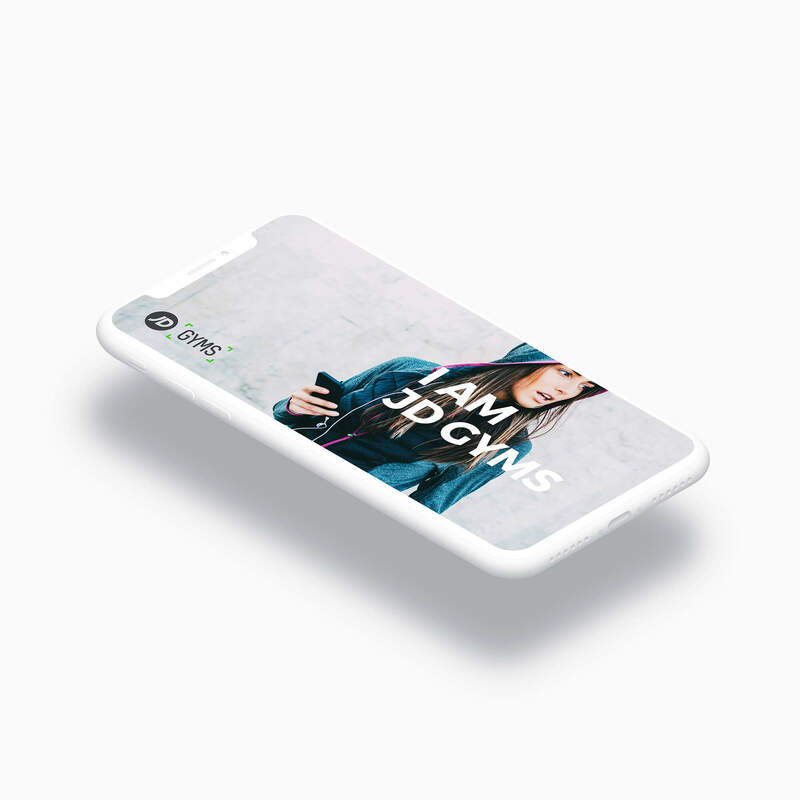 With such great photography and video content, we deliberately made the UI as simple as possible and let the gyms speak for themselves. The uptake for the gyms has been staggering - and testament to a great product and great marketing working hand in hand. 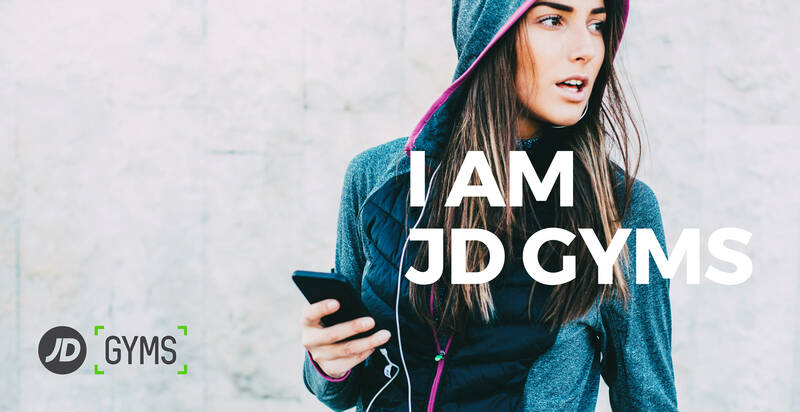 The project was executed within 8 weeks which included design, development and copywriting - as well as close collaboration with the team at JD Sports to ensure the smooth integration of the new digital experience with their existing membership system.